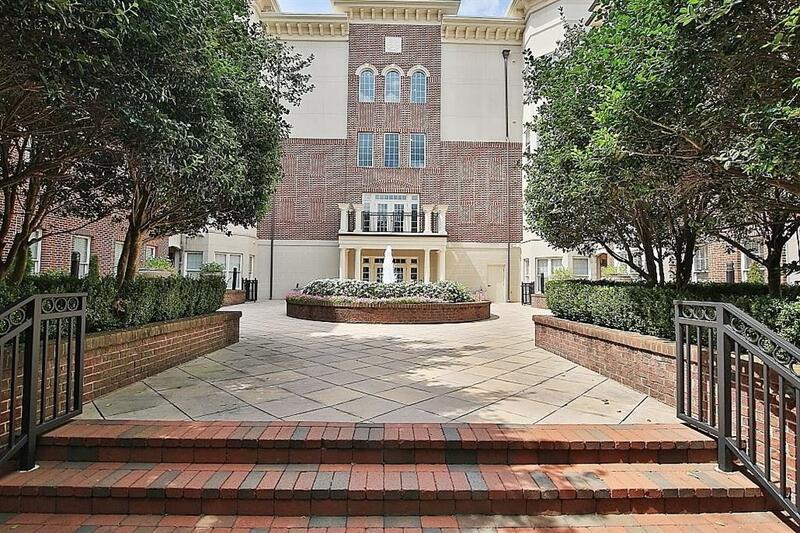 Spacious 2 bedroom condo in a gated community. 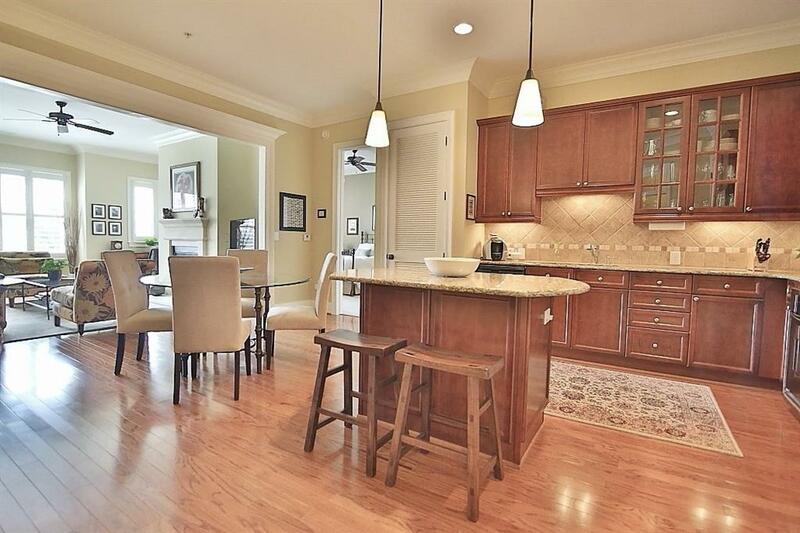 Condo features high ceilings, hardwood floors in main area, open floor plan. 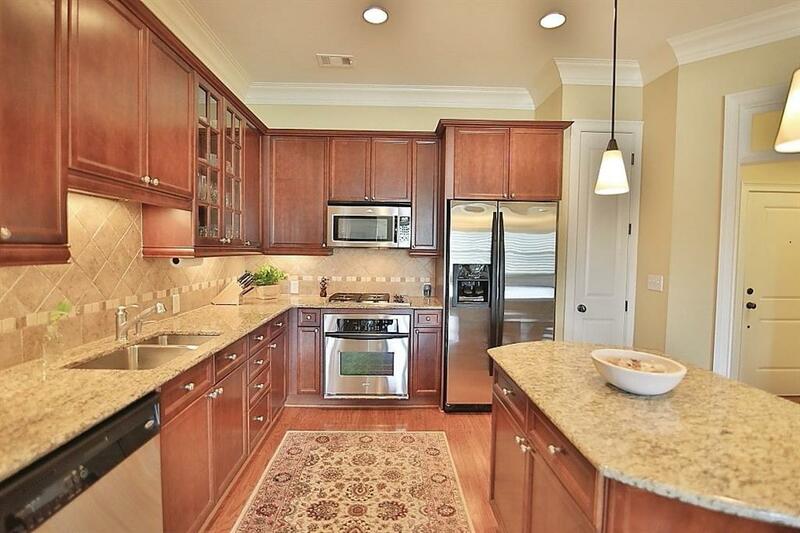 Kitchen w/stainless steel appliances and granite counters. Separate living room w/fireplace and plantation shutters. Sep dining area. Owner suite features large walk-in closet and private bath w/double vanity. SEp tub and shower. Large guest suite. Unit has two parking spaces and a private storage unit. 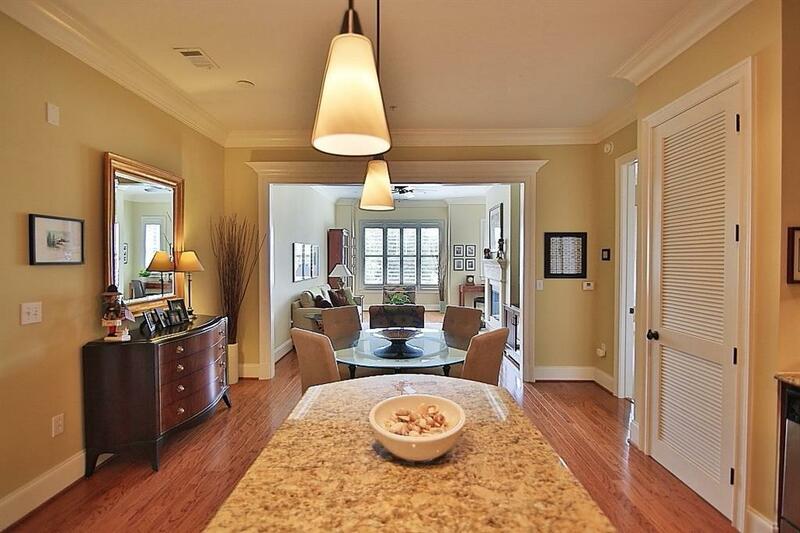 All this and easy access to the restaurants and shopping in Buckhead.